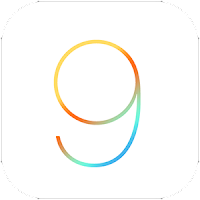 Apple has released iOS 9 Beta 1 to developers registred in the iOS Developer Program. 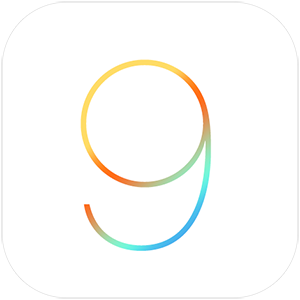 Apple announced iOS 9 at WWDC 2015 offering several enhancements to compatible iPhone, iPad and iPod Touch devices. While Apple will have a separate program for public testing which will be available in July, you will have to be a registered and enrolled member of Apple Developer Program (costs $99 per year) in order to download the first beta. The latest version of iOS is compatible with all devices which supported iOS 8: iPhone 6 Plus, iPhone 6, iPhone 5s, iPhone 5c, iPhone 5, iPhone 4s, iPad Air 2, iPad Air 1, iPad mini 3, iPad mini 2, iPad mini 1, iPad 4, iPad 3, iPad 2 and iPod touch 5. 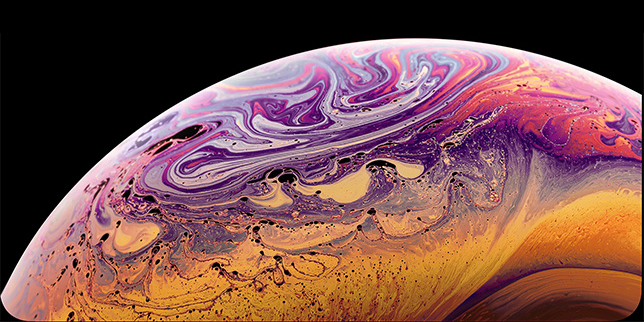 Sign up as an Apple Developer Account. The registration costs $99 per year, and will give you access to early beta software releases from Apple. If you already have an account continue to step two. Go to the Apple Developer Member Center and sign in using your Apple ID. Now you will need to register your UDID with Apple for the iOS device you want to install the beta on. .Now copy this number using ctrl+c on Windows, or command+C on Mac. From the main Member Center page, Click on Certificates, Identifiers & Profiles. Under iOS Apps, click on Devices. Click on the '+' and register your device with its UDID. Go back to the main Member Center page. 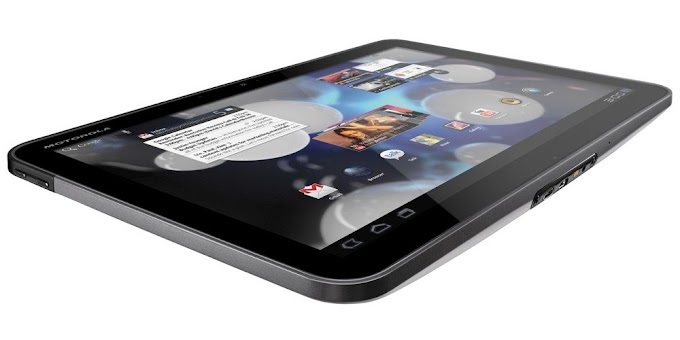 Now from here select your device from drop down menu to begin downloading the required firmware file. Select your device from the dropdown menu to begin downloading the required firmware file. Once downloaded, extract the downloaded .zip file to get the .ipsw file for installation. Update to latest version of iTunes on your Windows PC or Mac if you haven't already and launch it. Also connect your iOS device to the computer. Now to install the beta, Mac users need to hold the Alt key, for Windows users this will be the Shift key, and then click on the Restore iPhone… button. iTunes will now prompt you to select the ipsw firmware file. Select iOS 9 beta 1 file you downloaded earlier. Now all that is left to do is sit back and wait for iTunes to install iOS 9 beta on your iPhone, iPad or iPod Touch. This process that take some time, so be patient. Once the installation is complete, your device will boot into iOS 9.